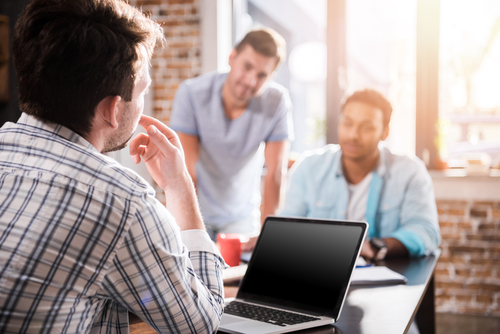 SMEs and ICT – Going it alone or having a managed IT service? There comes a time when most small businesses have to ask – how can I get my IT to work better for me and how am I going to achieve it? The recent need for all businesses, small or large, to have to comply with the EU’s new GDPR (General Data Protection Regulation) laws actually highlighted how many businesses understood little about digital matters. Over 90% of UK SMEs were unprepared to meet the 25 May deadline to ensure they fully complied with the new digital data rules and were working to the last moment, potentially leaving themselves open to huge fines, according to a FSB survey. 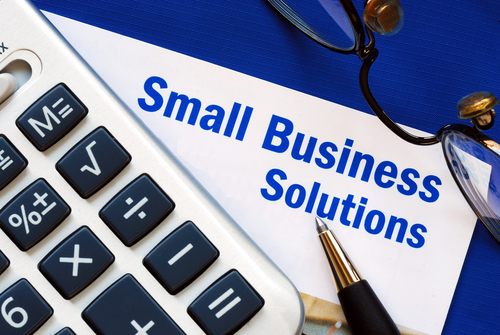 Most small businesses will already use the Internet to send emails, transfer files or documents or gather information. However there is much more that firms can do with the right technology – for example analysing data, using software for ‘back office’ functions such as accounting, human resources and marketing. However, unless your business is in the IT sector itself, it can be baffling to know where to start when technology grows in complexity by the day. SMEs in sectors as diverse as retail, construction, floristry and charities may not have the skillset to make choices about how IT can help improve their business. Yet small businesses still have the same needs as large companies but need to fulfil them on a much smaller budget. IT equipment, hardware and software can be expensive so the wrong choice can prove a costly mistake. Even when businesses do know how they’d like to develop their ICT, they may not have the in-house capacity to do so or maintain their systems. As a start it’s important that businesses all over the county have access to high quality broadband; this allows especially smaller firms to take advantage of the higher speeds to deliver better results for themselves and their customers. According to government figures , 84% of all businesses had internet access in 2016 while all size bands of businesses with 50 or more employees had levels of internet access of 99% or above, compared with 82% of micro-enterprises having internet access. On top of this, the good news is that high-speed fibre optic broadband is being rolled out across the UK by providers offering faster internet speeds. The slow rollout of faster internet speeds is something which has long frustrated SMEs and business groups. Many small businesses opt to buy-in expert ICT help because they find it pays in the long run. It saves time on having to get to grips with IT jargon and the complexity of choices out there. 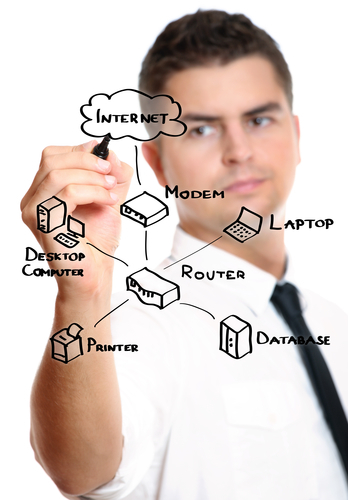 You can contract ICT services of different types, and on varying basis. Professional IT experts can also help with an area which is an ever-present and nagging worry to most small businesses - cyber security to protect your firm from cybercrime or data breaches as well disaster recovery and business continuity measures. In all this, an important factor is having a simple and reliable cost which business-owners can build into their costs. A managed service is a type of proactive outsourcing of a key function, before things breakdown. In the case of IT services, it’s when an IT provider delivers on-demand service for your firm and then bills you only for the work done. You can outsource all or part of your IT functions. ● outsourcing means lower costs and time spent on recruitment, trainings, benefits and pensions etc. At 360ict Ltd we recognise that knowledge and skills bases will differ from business to business, as will the age, size and maturity of its existing ICT usage. A ‘one size fits all’ approach rarely works. That’s why we offer tailored services. Pay Per Desk can give you access to as little, or as many of these business IT services as you choose. Choosing a managed IT service could be a game changer for your business. For free specialist advice about your company’s ICT requirements, talk to us at 360ict Ltd on 0208 663 4000.